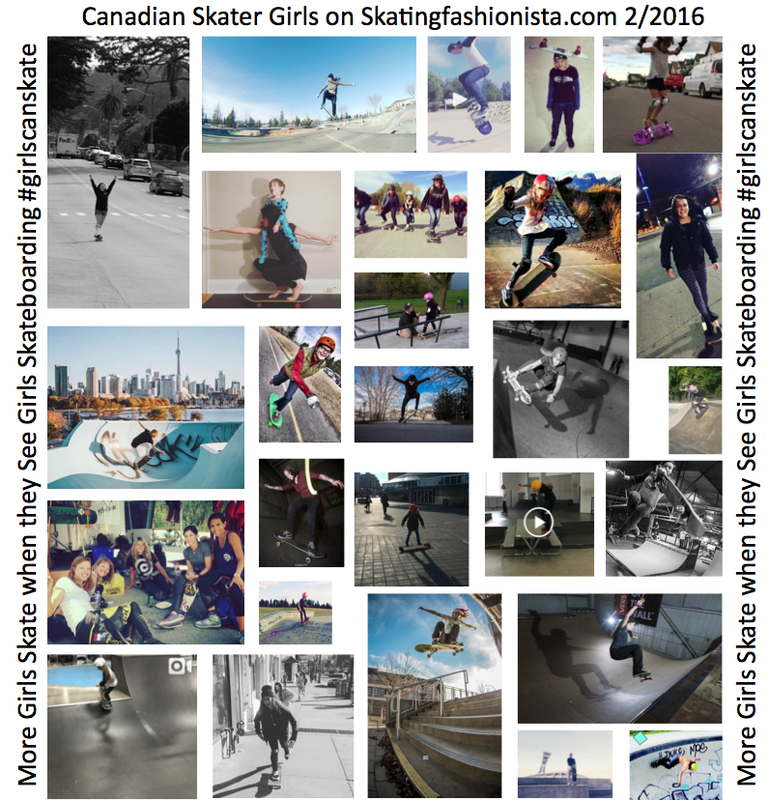 The skatingfashionista collage as it appears in EXPOSURE Skate 2016 Calendar – just a few of the skatingfashionistas from around the world. 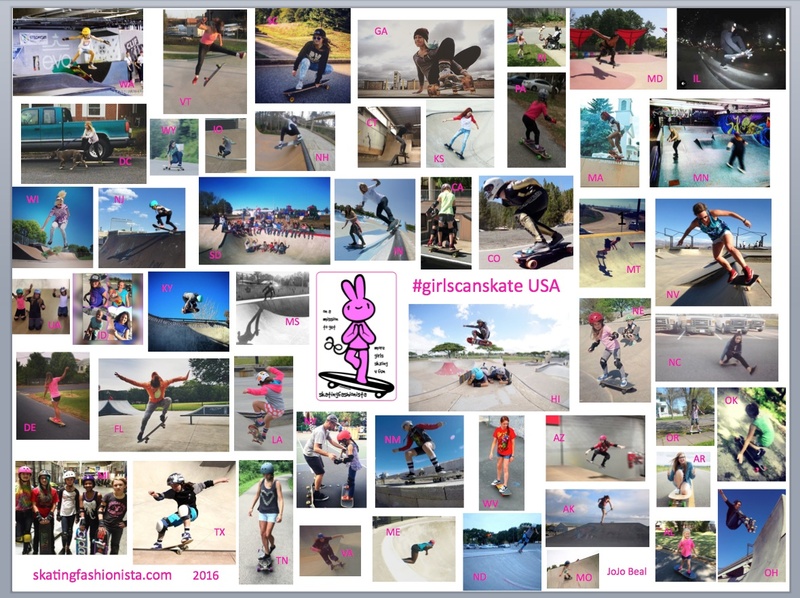 The skatingfashionista collage #girlscanskate USA – for links to all the posts from each state click here! What’s this collage about? Pictures are worth 1000 words. 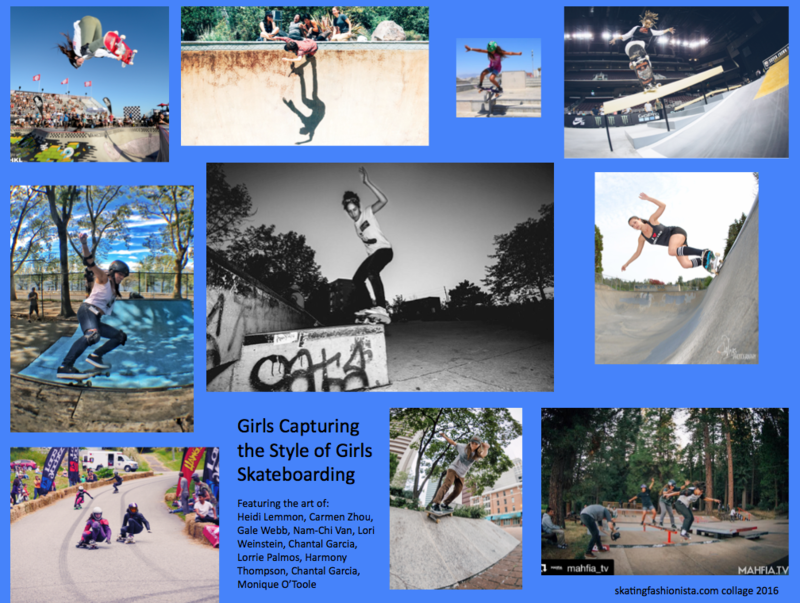 Pictures tell a story and it’s through stories that people learn, remember, and believe. To read the posts on the artist click on their name.